Now accepting presentation proposals. Registration opens soon! The 2019 ACMHE Conference invites parallel presentation proposals through Monday, April 29, 2019. 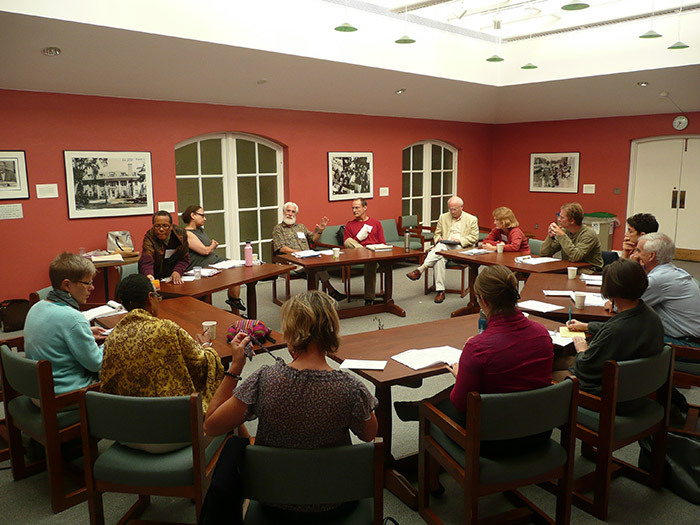 The ACMHE conference is an annual interdisciplinary forum for all aspects of scholarship and research on contemplative approaches in higher education. 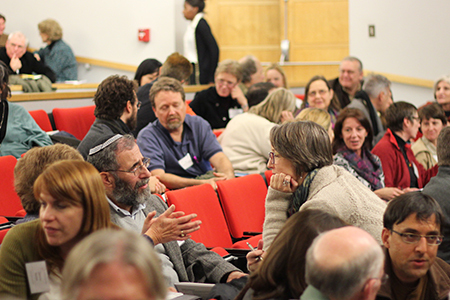 For 2019, the ACMHE conference will share how contemplative practices, including mindfulness practices, can support and sustain learning communities that engage multiple ways of knowing and foster a more just, inclusive, sustainable, and compassionate world. In academia, this can function as a form of radical well-being, as contemplative approaches offer means of sustaining ourselves through institutional and societal challenges. 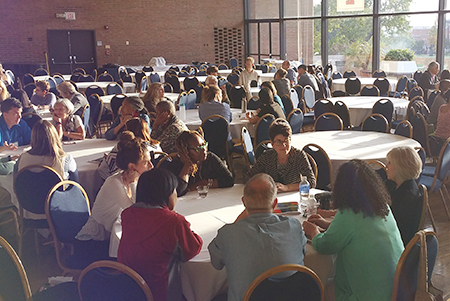 In this way, the goals of the 2019 ACMHE conference are to explore the importance of self-care, to emphasize the importance of expanding our sense of care itself, and to learn how this is demonstrated in the field of higher education in ways that lead to more caring, compassionate campuses and communities. How are we creating learning environments that engage multiple perspectives, understandings, needs, and ways of knowing? How can a praxis of care in the academy bolster our understanding of ourselves, our relations, the structures we live and work in, and our conditioned and learned patterns of behavior? What practices, strategies, or research has been done? How do these approaches promote respect, cooperation, and justice? How can that understanding lead us towards making change, if necessary, towards conditions of greater equity? How do these approaches help us move through feelings of loneliness and isolation in our institutions? Why is a conference such as this needed now? How do topics such as well-being and self-care, within and beyond educational institutions, speak more broadly to the tensions in today’s world? We hope that this year’s conference will seed new connections and friendships to facilitate a community of well-being and care in academia, and that through attending, you will be supported in addressing this work in your own communities. presentations which offer practical, experience-based recommendations for developing and integrating contemplative approaches in higher education. Parallel session proposals are being accepted through April 29, 2019. The poster session offers a valuable opportunity to connect with colleagues across many disciplines while viewing summaries of recent research. Poster proposals are accepted on a rolling basis through August 31, 2019.